- Re-clocking improvements for AMD's Radeon driver. - Radeon R600 UVD hardware-accelerated video decoding support for old ATI/AMD GPUs of the Radeon HD 3000 series. - Numerous Intel graphics enhancements across the board. - Nouveau DisplayPort audio, other re-clocking work, and various other enhancements for this open-source NVIDIA driver. - Many new media drivers. 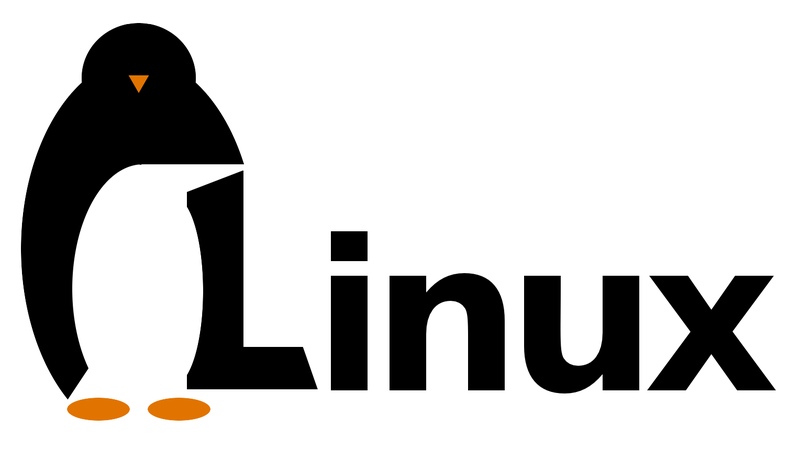 - New support for ARM SoCs on Linux. - AMD Carrizo thermal monitoring. - Razer Sabertooth support and other input device improvements. - ACPI and power management improvements. - PCI support on 64-bit ARM (ARM64/AArch64). - Faster suspend and resume on large servers / many CPU cores. - Btrfs improvements with recovery and repair in RAID configurations being notable. - F2FS additions like FITRIM support, atomic/volatile writes, and much more. - Many minor XFS improvements. - Cleaning and bug fixing happened for EXT4. - The mailbox framework has finally been mainlined. - Firmware core-dumps to user-space via sysfs for allowing better debugging of GPU/WiFi microcode issues and other complex firmware problems.